Extreame Savings! 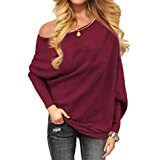 Up to 50% off on Sweaters at Mebac 2018. 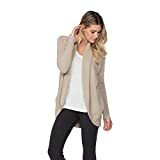 Top brands include NIC+ZOE, Lark & Ro, Beautife, Kerry Woollen Mills, Herou, Barefoot Dreams, Urban CoCo, Alashan Cashmere, Live Oak, Spadehill, VOIANLIMO, Doubleal, BIADANI, Abollria, NENONA, FLORIA, & Ted Baker. Hurry! Limited time offers. Offers valid only while supplies last.